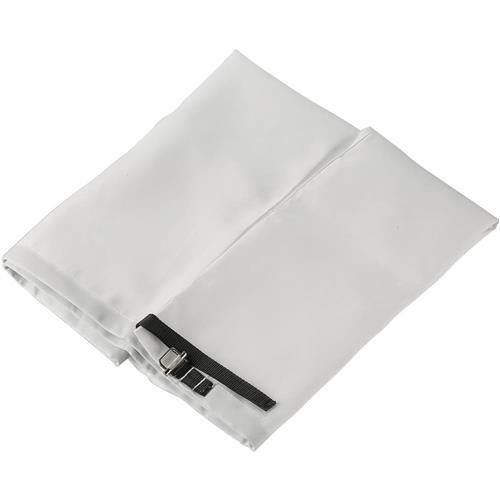 Increase the dust holding capacity of your G1028, G1029, or G1030 series Dust Collector, or W1666 Dust Collector, with this 30 micron upper bag. A larger bag means longer intervals between bag emptying and larger filter area for efficient air flow. Another good buying experience from Grizzly, good service and good support. As advertised. Order was processed and shipped an a timely matter. Great replacement. If your vac seems to loose sucking power check inlets where hose connects small pieces if woof will block these and can restrict 50% if your vac power.